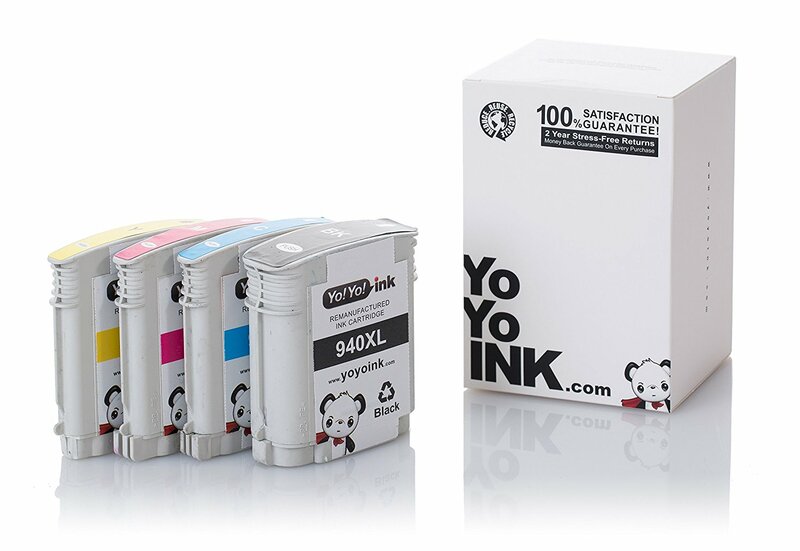 4 PACK 934XL / 935XL (1 Black, 1 Cyan, 1 Magenta, 1 Yellow) – Est. 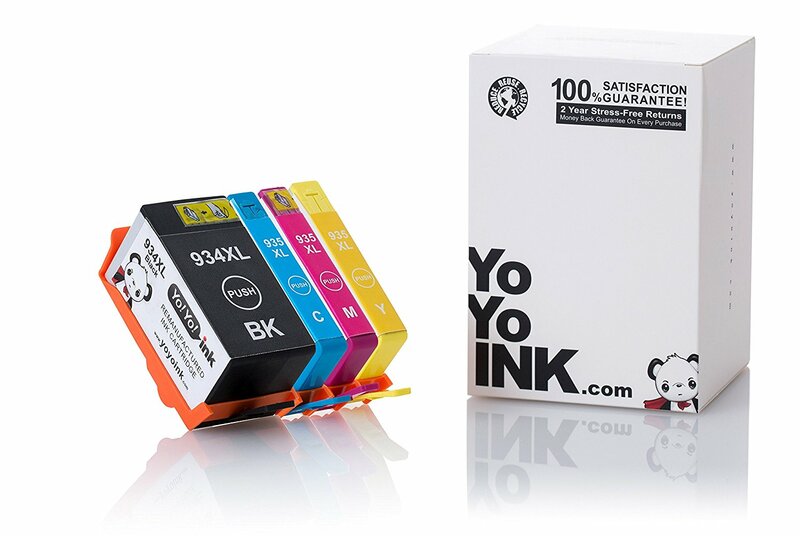 Page Yield – 1000 Pages (Black), 825 Pages (Color) HP Ink, HP 934, HP 935 ink, HP 934 ink, HP 935 ink, HP 934xl ink, HP 935xl ink. 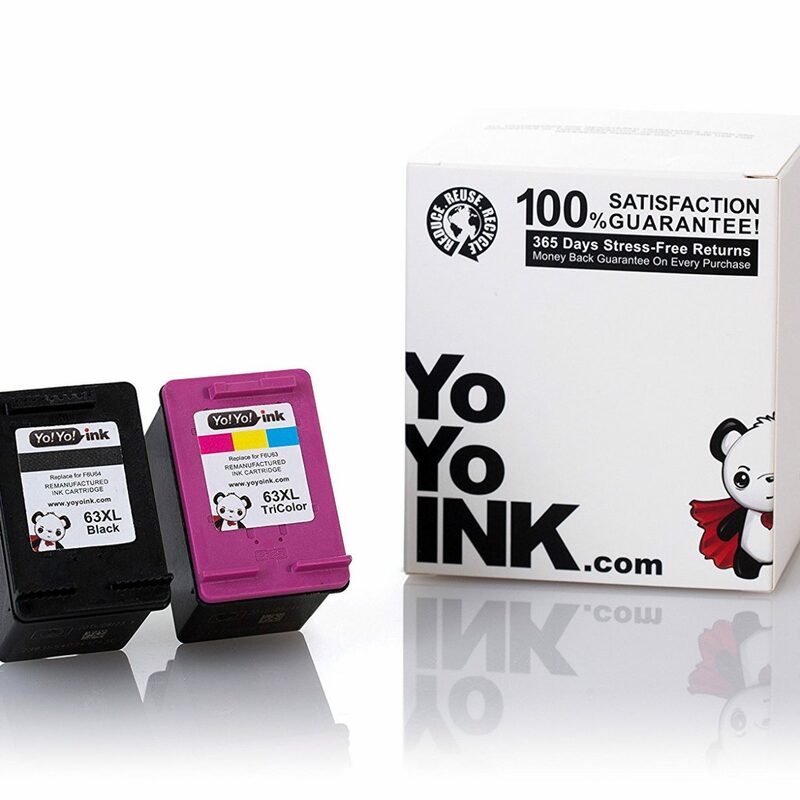 YoYoInk is a top seller for remanufactured HP 934XL / 935XL Printer Ink Cartridges. 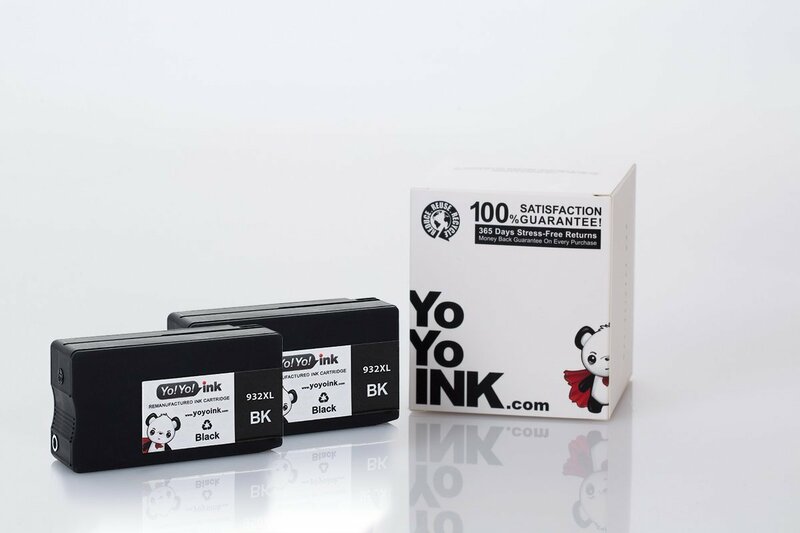 These printer ink cartridges are of the highest quality as YoYoInk strives for excellent customer satisfaction with all its products. The remanufactured HP 934XL / 935XL Printer Ink Cartridges come with a money back, customer satisfaction, two year guarantee. HP Ink, HP 934, HP 935 ink, HP 934 ink, HP 935 ink, HP 934xl ink, HP 935xl ink. Much cheaper than buying in the store, but messy to install in printer. 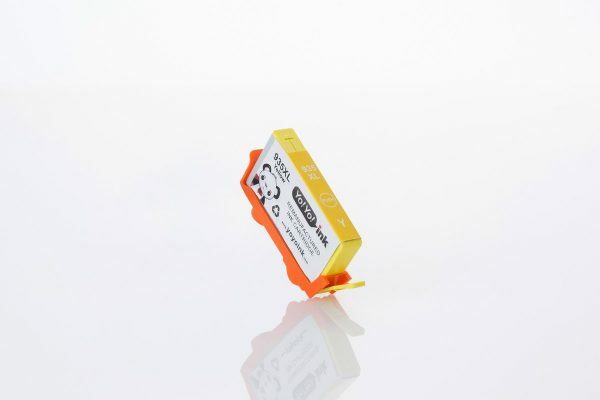 Good value and my 3 in 1 HP printer didn? ?t complain for non genuine HP ink cartridges. My printer could read the estimated ink level like the genuine hp ink cartridge does. 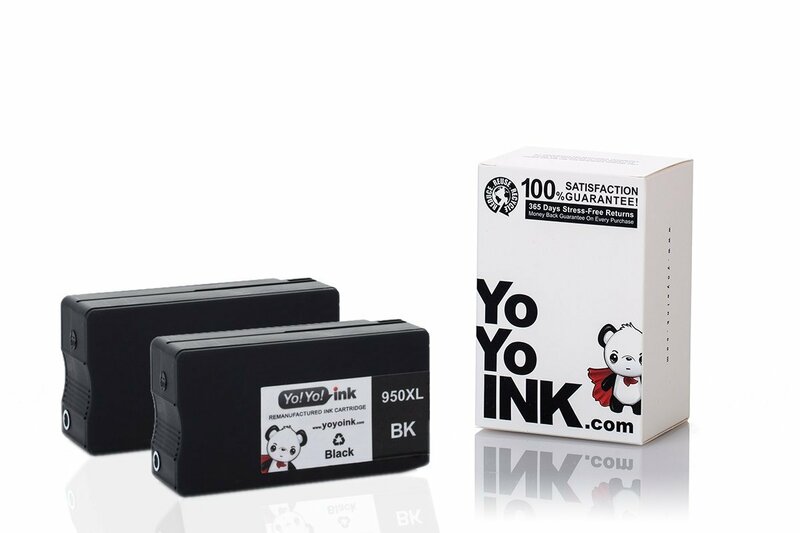 This is a big different from the other non genuine ink cartridges they cannot provide ink level to the printer or give error reading. Ink was very good. I? ?m totally satisfied. 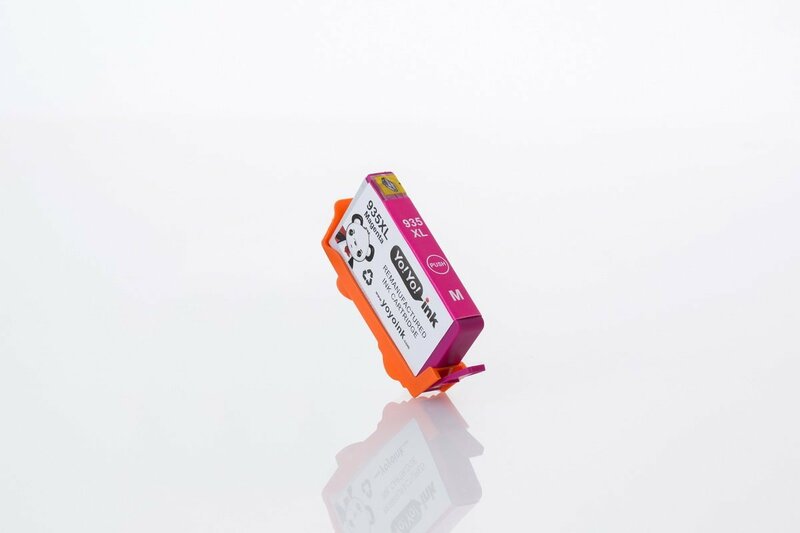 Prints good, price is right.